A rep for Page says, "Authorities intervened in a private matter against the wishes of both parties, resulting in the arrest." He adds it was an isolated incident, and Page and the woman will address it privately "as a couple moving forward." The rep denies there was any abuse. "S.W.A.T." 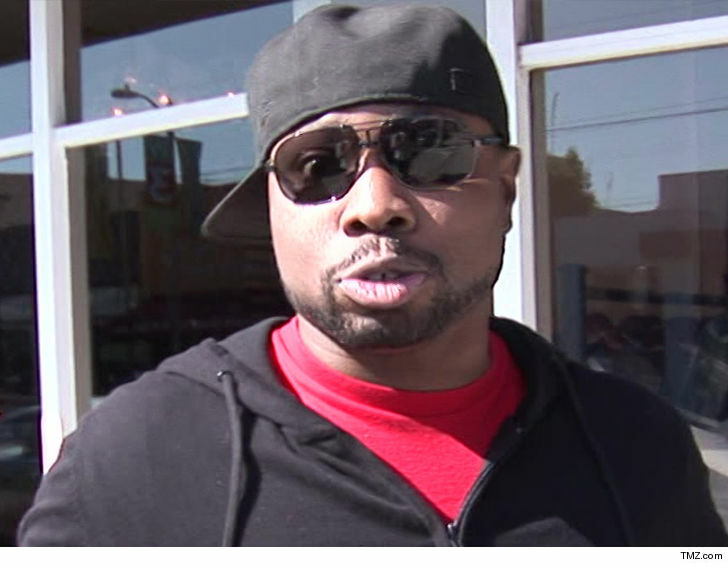 star Page Kennedy has been arrested for felony domestic violence ... TMZ has learned. The 41-year-old actor, whose credits include "Bones" and "Cold Case," was allegedly in a fight at his home Saturday night with a woman. Law enforcement tells TMZ the verbal argument turned physical and someone called 911. When cops arrived they discovered the alleged victim had minor injuries, and that was enough for cops to cuff Kennedy and take him to the station. 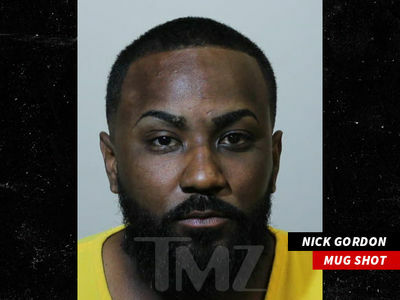 He was held on $50,000 bail. He was released Sunday.